Rising Star: The Rising Star Award honors a CREW Upstate member who has achieved a unique career success or milestone as the result of taking a risk. This person is often ambitious and is willing to step outside the box to create something new or different. They provide services, develop products, or improve practices by organizing, developing, or deploying available resources in an innovative way, either within their own company or a larger organization. 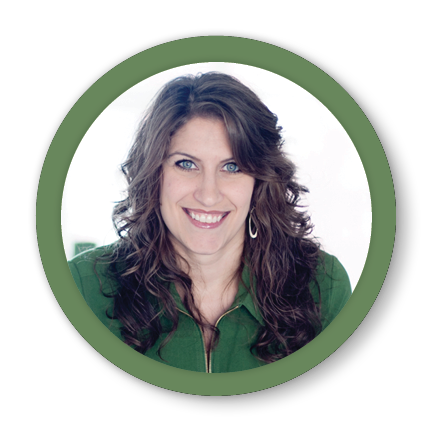 Since starting with Cherry Bekaert, Mareena has helped establish a real estate and construction market presence in the Greenville office. She has become a key team member in this strong niche audit market and has excelled as a leader in the management of audit teams. 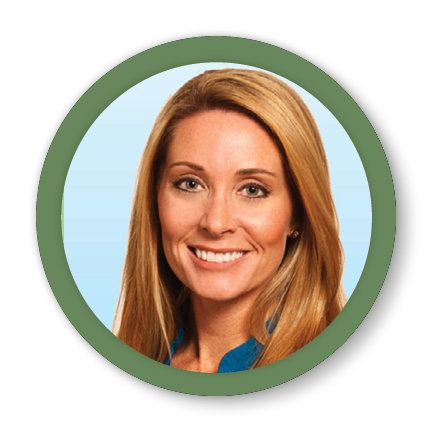 She has spoken at real estate and SCACPA conferences, assisted with internal training, and spearheaded improvements in employee benefit plan audits at Cherry Bekaert. Mareena is acting CREW Upstate Board Treasurer for a 3rd term and recipient of the CREW Convention Scholarship to San Diego. Congratulations Mareena! Career Advancement for Women: The Career Advancement for Women Impact Award winner consistently exemplifies CREW Network’s commitment to elevating the status of women in commercial real estate. This person had a significant impact on one or more women, giving them the skills or confidence to pursue and succeed in new opportunities. Lisa Dwight is passionate about advancing the achievements of women in the commercial real estate industry and works tirelessly to encourage and support the professional growth of her peers. 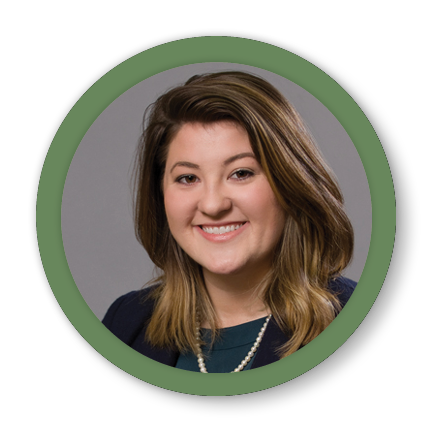 She was awarded the CREW Upstate Convention Scholarship in 2015, and as 2018 President, she wrote and published “Diversity: A business advantage,” educating others about the shocking statistics regarding the gender gap that exists in the real estate industry. Lisa continues to give back to our organization and the community. Congratulations Lisa! Distinguished Leader: The Distinguished Leader Award winner is a proven producer, connector, manager, or trailblazer. This individual demonstrates star quality in their field via transaction volume, groundbreaking deal size, or other industry achievement by exhibiting excellence, resourcefulness, collaboration, and industry best practices. Brantley has become a recognized expert in leasing and acquisition of office assets located in Greenville and the Upstate. Brantley has led the rebranding and repositioning efforts for local office space at the Wells Fargo Center and AXIS Office Park, in addition to serving as leasing agent for both Liberty Towers and Independence Corporate Park. She received the CoStar Power Broker Award for office leasing and office sales transactions in the Greenville market for the past 3 years. She also received the 2016 and 2017 Production Award for Colliers SC. Brantley served as CREW Upstate Programs Chair in 2018. Congratulations Brantley! Development Impact: Real estate projects can transform the built environment and have the power to revitalize a community, often beyond the boundaries of the project. The Development Impact Awards honor recent projects that have had a significant and measurable positive impact on the community. Plush Mill was originally built in 1925 and was the first mill in South Carolina to make plush, a fabric with a soft and luxurious feel. Mark Peters of M Peters Group and Shelby Dodson of CBRE partnered together to transform the historical textile mill and bring new life and purpose to the 3-acre property. The 24,500-square-foot building is now home to Serendipity Labs, a coworking and shared office space. The project is in an area with 44.2% poverty and 36.8% median family income. 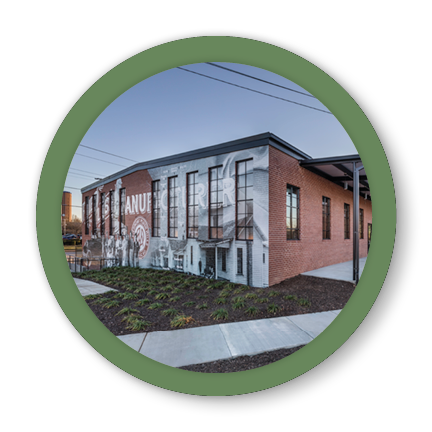 The scope included remediation of a brownfield site, restoration of Plush Mill, and development of a park for the City of Greenville. Thank you to everyone involved in bringing Plush Mill to life! 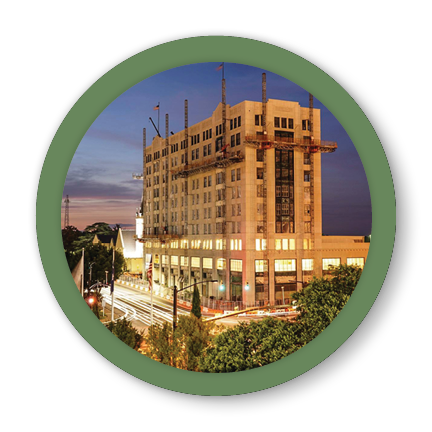 The Montgomery Building was built in the 1920s and was barely occupied for nearly 30 years prior to it being purchased in 2017 by James Bakker and Tom Finnegan of BF Spartanburg LLC. They worked to bring the $29.5 million project to life by utilizing Federal Historic Tax Credit, South Carolina Historic Tax Credit, South Carolina Abandoned Building Tax Credit, and the Bailey Bill. Now, this 100,000-square-foot, mixed-use building is home to 63 apartments, 12,000 square feet of retail, and 30,000 square feet of office space. The renovation involved the removal of the exterior skin panels piece-by-piece which were sent off to be molded and recast. The windows were completely remodeled and handmade, one-by-one. The copper trim and decorative pieces were renovated or duplicated in strict observation of the National Park Service. The Montgomery Building is an iconic beauty and is a catalyst for change in downtown Spartanburg. Congratulations to the Montgomery Building project team!